Remember geography class when you learned where all the countries were located on a map? Well, apparently, most Americans these days have forgotten their geography lessons. 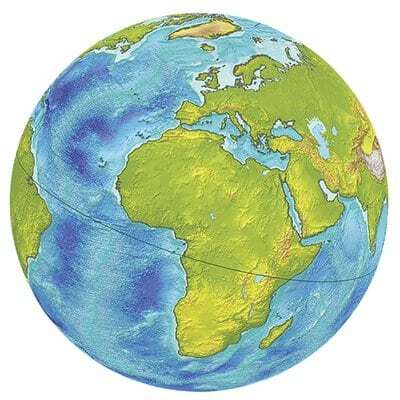 In fact, a recent survey revealed that only 11 percent of adults were able to point out the USA on a map of the world! OK, I know my geography is bad, but not that bad! 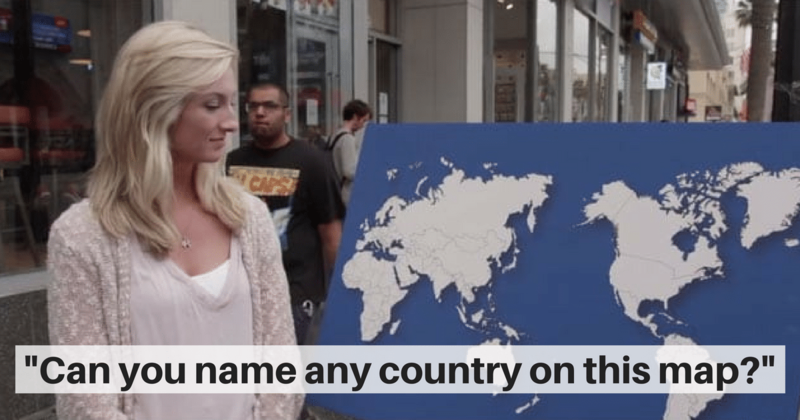 The Los Angeles locals were asked to identify just one country on the map of the world, but they couldn’t even locate the United States. I’m pretty sure their eighth-grade geography teacher would be ashamed. 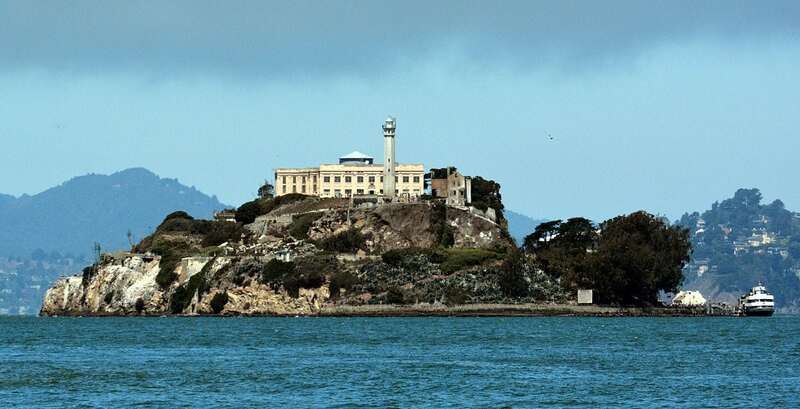 One woman mistook Russia for the U.S., one man said Alaska was Greenland or Iceland, and one woman pointed out Australia when asked where Europe was located. Funny stuff! Well, except for the fact that they were dead serious. The best part of the video is when a pre-teen shows up and correctly identifies all of the countries on the map. Even the countries in South America and Asia. Phew! There may be hope for humanity after all. 57% didn’t know the Grand Canyon was located in Arizona. Who Cares About Geography Right? Is it even necessary to know much about geography? Why is it even important? According to the Website LearningPlunge, geography was once an integral part of the education system in the U.S.
Want to test your own knowledge of world geography? 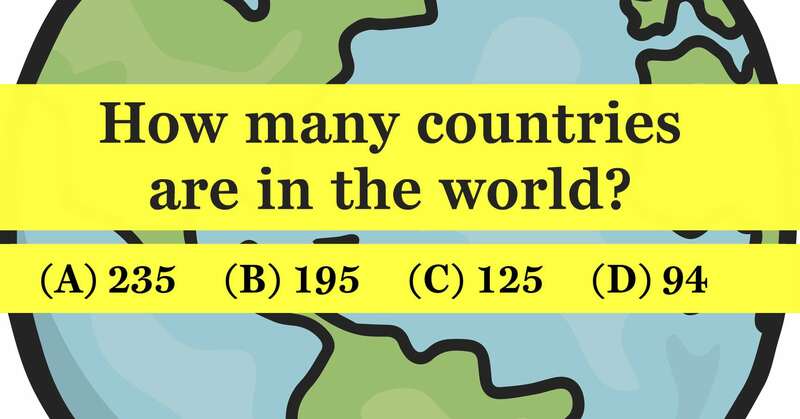 Take this WorldAtlas.com quiz and find out what your geography IQ is. Then you won’t be caught off guard if you run into the Jimmy Kimmel Show on the street!